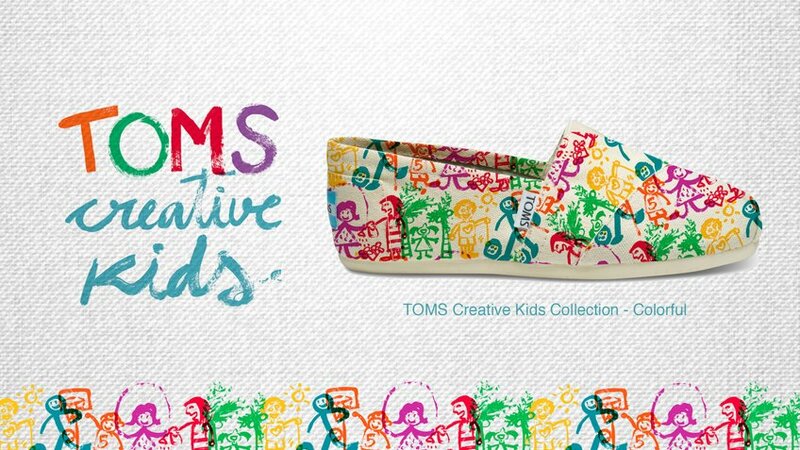 We want to highlight TOMS values through a special collection that is based on children’s creativity. 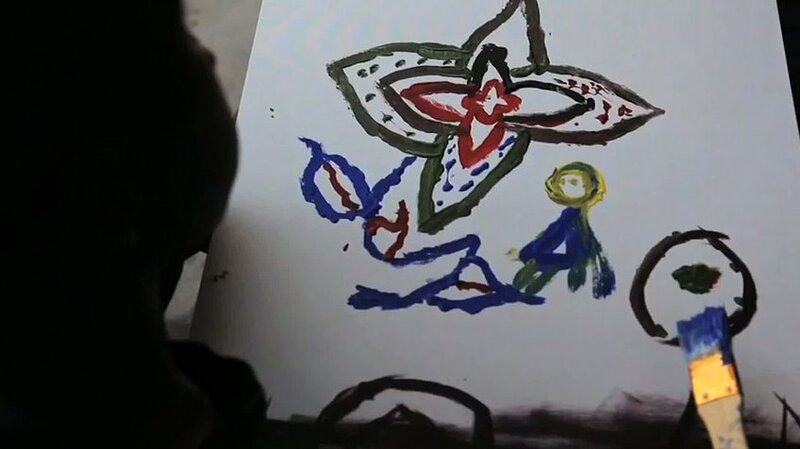 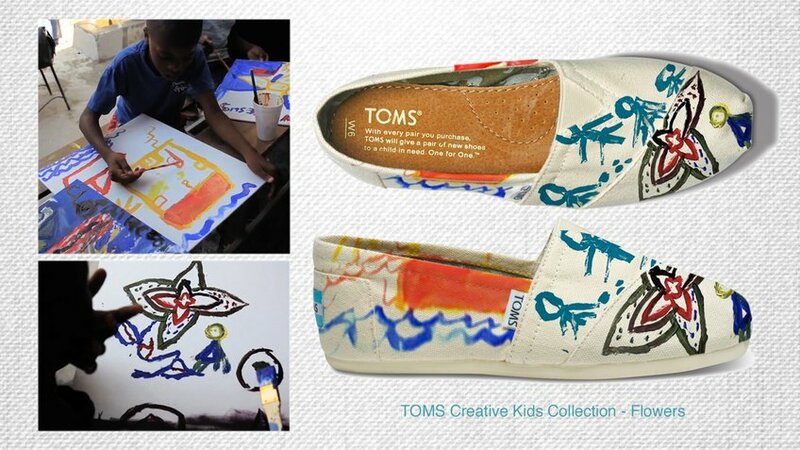 Fashion lovers are creatives and have been creative kids too, this is the touchpoint of our campaign. 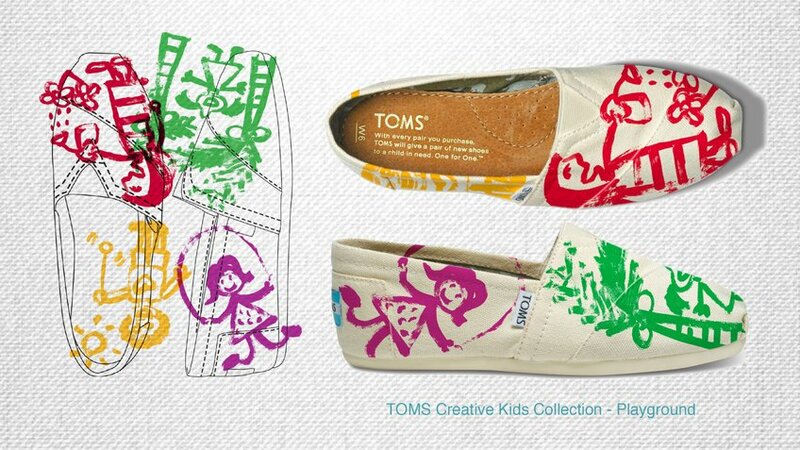 A project where TOMS kids will become the new creatives for the most imaginative TOMS collection.